Elie is an associate in our Litigation Group. He maintains a general civil and commercial litigation practice. Elie completed his Juris Doctor at Queen’s University Faculty of Law. He previously obtained his Honours in Business Administration from the Ivey Business School at Western University. While at law school, Elie worked as an academic tutor for the Faculty of Law and competed as a member of the Queen’s Law corporate and securities moot team. 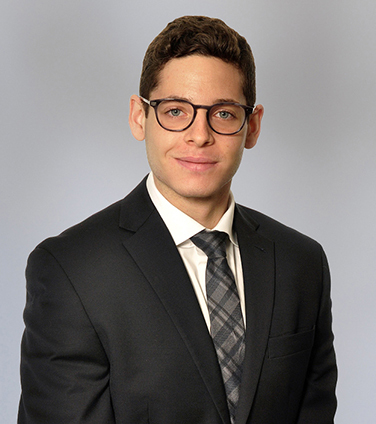 Elie joined Osler as a summer student in 2016 and articled at the firm from 2016 to 2017. As an articling student, he completed a secondment to the Royal Bank of Canada’s Canadian Banking Group. Elie returned to the firm as an associate in 2018. Co-author, Diversity Disclosure Practices 2016 report: Women in leadership roles at TSX-listed companies, September 2016.